We discuss how you can learn to play the piano from Harry Connick. 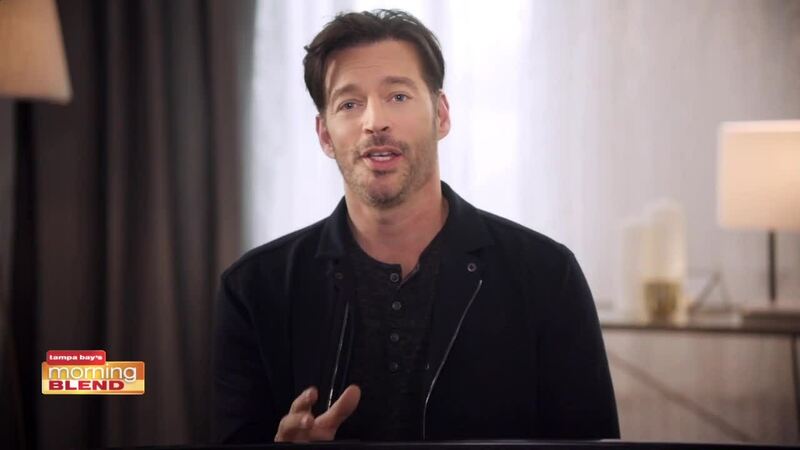 Actor, singer and composer Harry Connick, Jr. is a longtime proponent of music education. He’s partnering up with Quincy Jones' education tech company, Playground Sessions - the #1 rated piano learning software and application. Connick will offer lessons to a global audience that both demystifies the process of learning to play the piano, while also encouraging players and showcasing the power of technology to share knowledge.